A Life Bound By Books: Happy Paperback Release to - Find You in the Dark By: A. Meredith Walters!!! 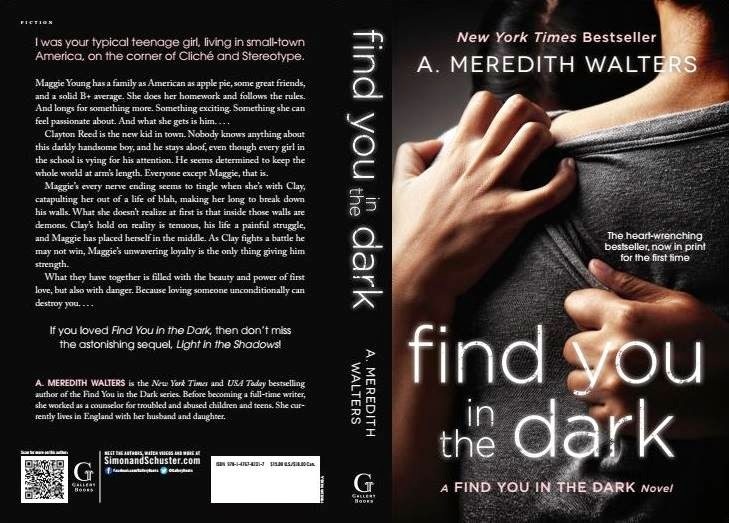 Happy Paperback Release to - Find You in the Dark By: A. Meredith Walters!!! 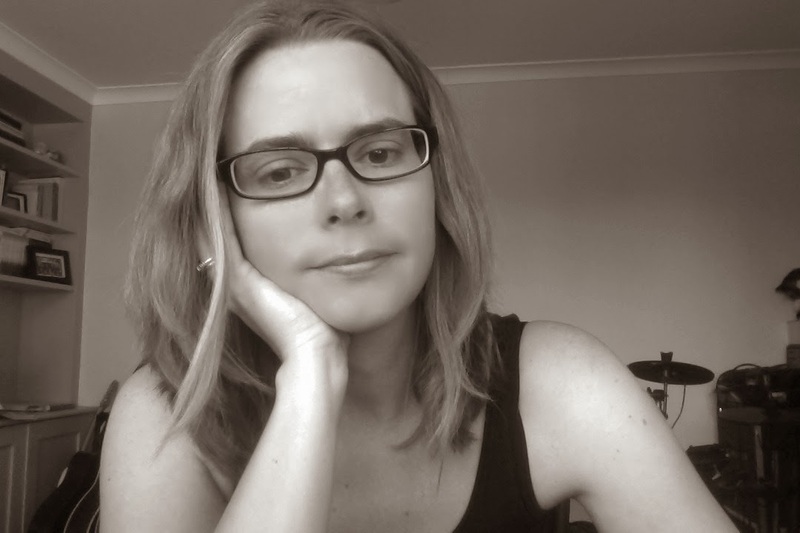 Synopsis: Maggie Young had the market on normal. Normal friends, normal parents, normal grades.. normal life. Until him.